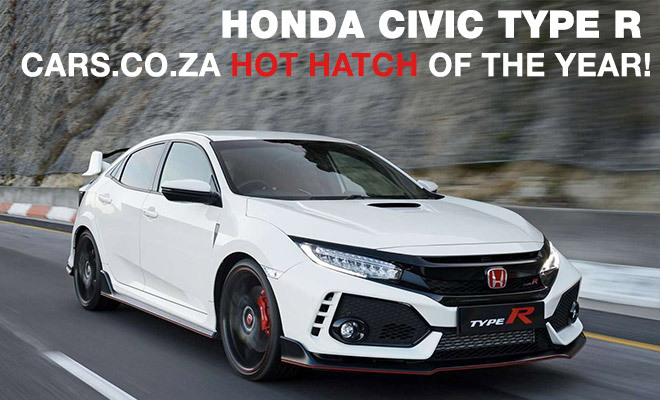 Honda Civic Type R - Hot Hatch of the year! 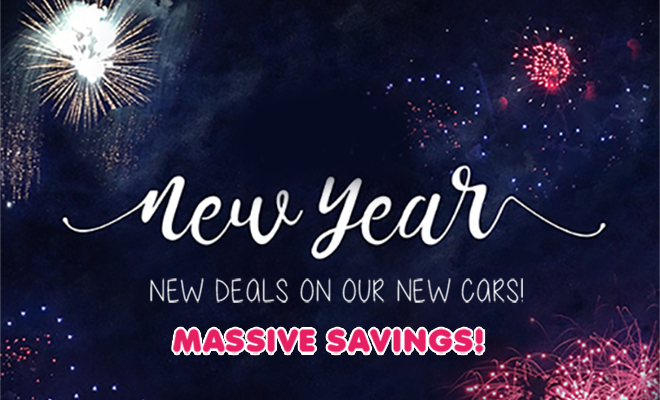 New deals on our new Cars! 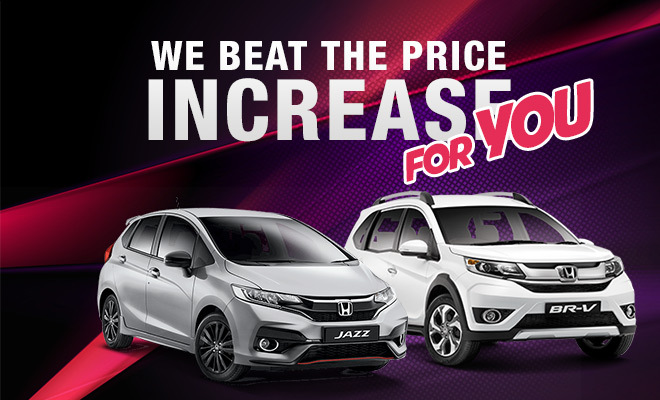 Massive savings! 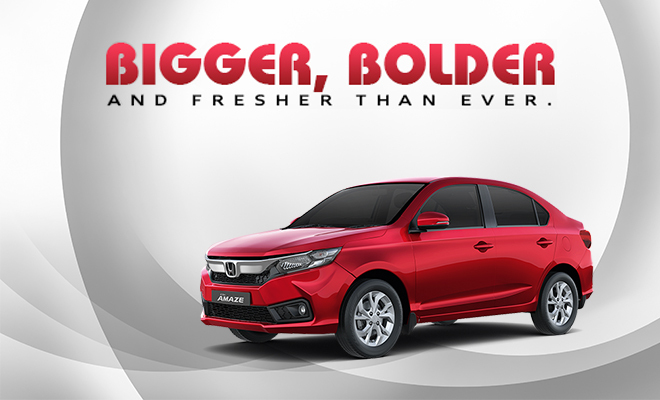 Bigger, Bolder And Fresher Than Ever! 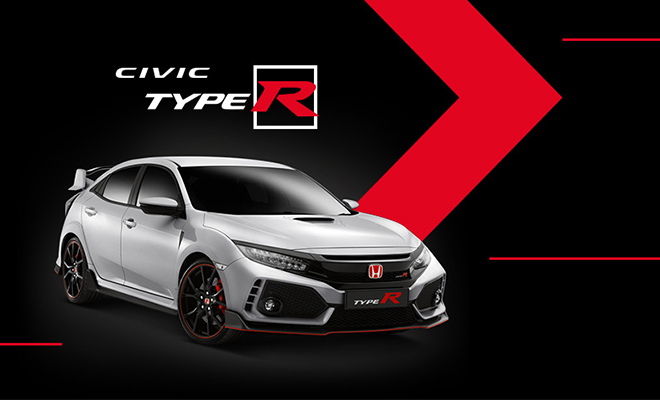 The All New Honda Civic Type-R is here! 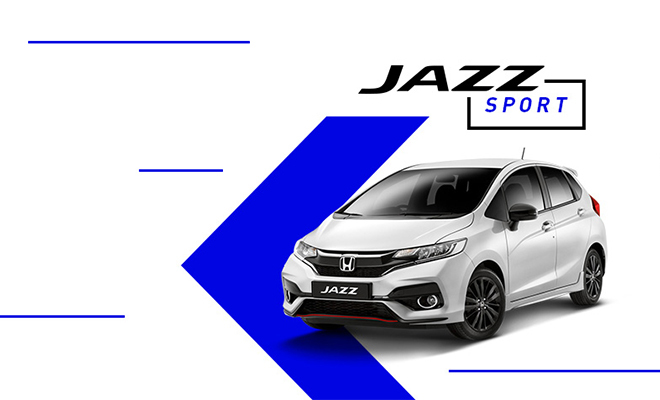 The All New Honda Jazz Sport!